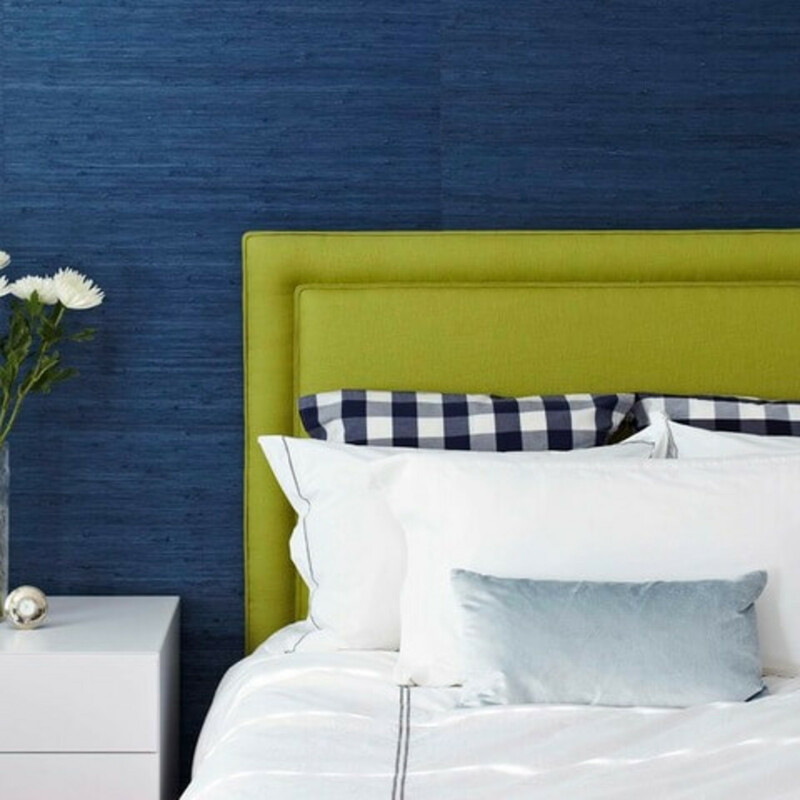 One of the main issues I frequently hear from decorating-advice seekers (especially those who have recently moved into a new house) is that their space just doesn’t feel like home. Modern and contemporary spaces often make for beautiful pictures but can sometimes lack an inviting character that makes them feel like yours. One of the best ways to introduce a little human touch is with an element of rustic charm. The casual, unfussy elegance of woodsy cabins and seaside retreats brings a sense of peace and whimsy to a space that might otherwise be too perfect. 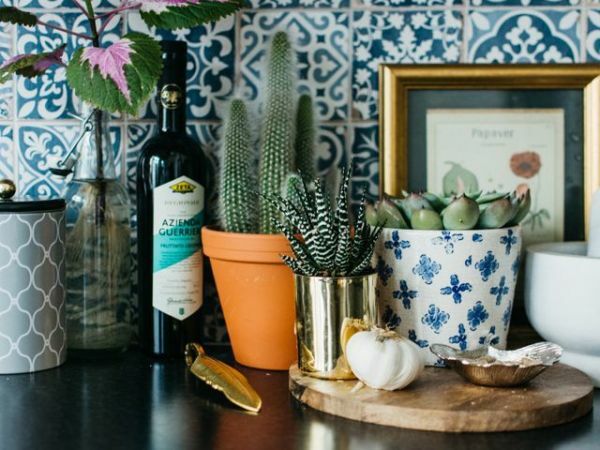 Here are some favorite ways to bring a little rustic soul to a space of any style. Woven baskets. Woven and wicker baskets are a popular choice for laundry rooms, but they have many other uses and can give a relaxed rustic twist to any space. Tuck one next to a sofa to hold throw blankets or stray toys (for kids or for pets). 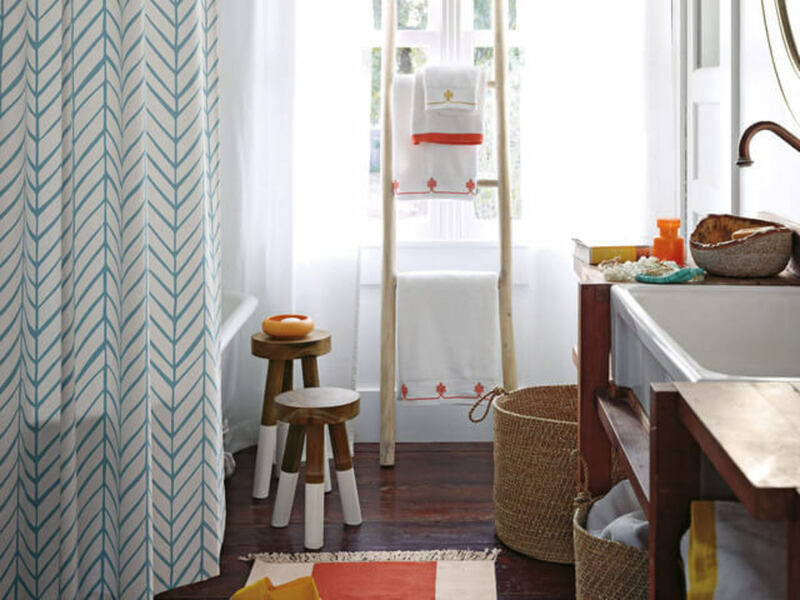 In the bathroom, a basket makes a great place to stash fresh towels or toilet rolls within easy reach. 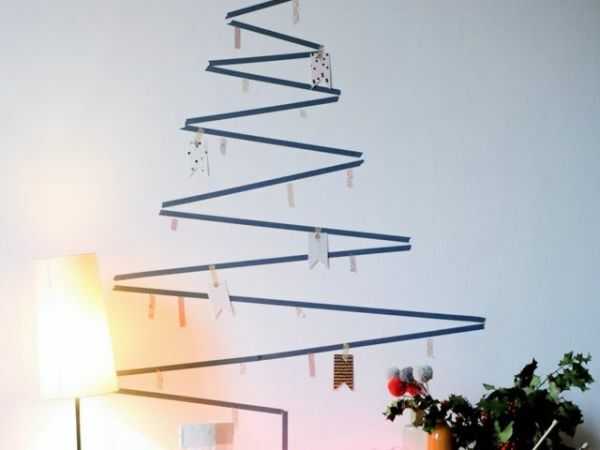 Quirky ladders. 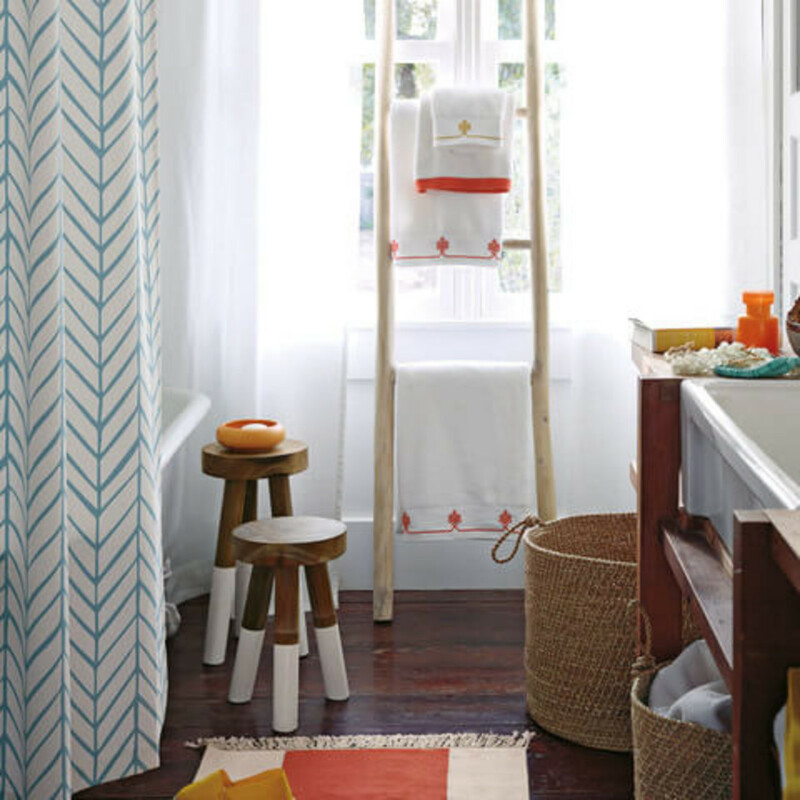 A rustic wooden ladder may not be the best kind when you’re cleaning your gutters, but it does a great job of holding a few towels and adding a relaxed atmosphere to a sleek contemporary bathroom. For a fun twist, lean one (gently) against a window to add an extra sense of privacy and character. 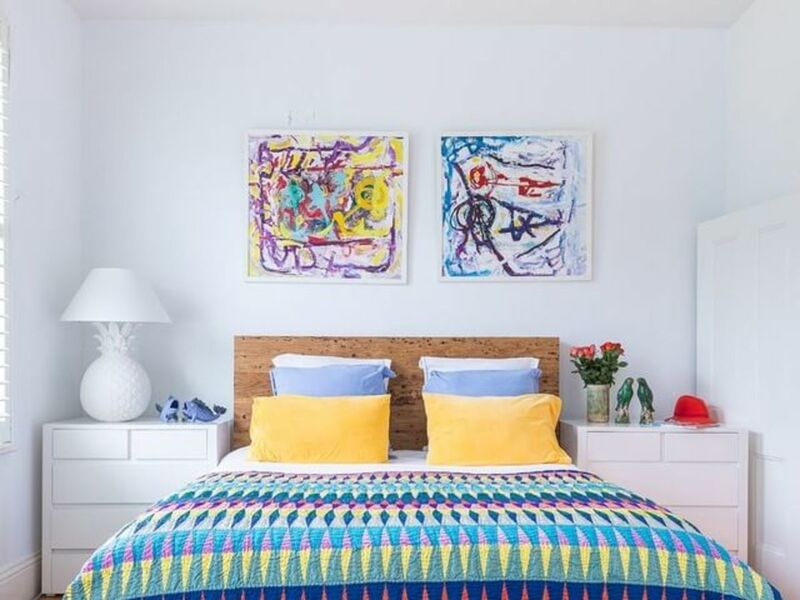 A short ladder or step stool can also be used in the bedroom as a nightstand or as a place to drop your bag as you enter, with a perfect rugged little step for tying your shoe or slipping it off. Kitchen runners. 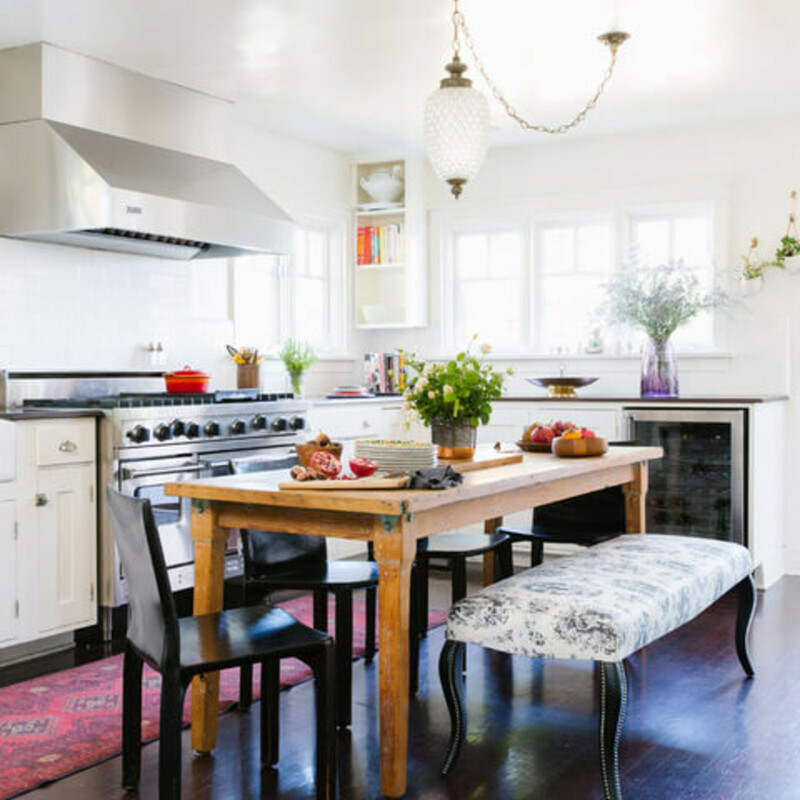 Kitchen runner rugs keep feet warm in chilly climates and can balance too-sterile-feeling color schemes. But the best part is that rugs only get better with time, as the wear and tear break the rug in, adding personality and character. Table islands. 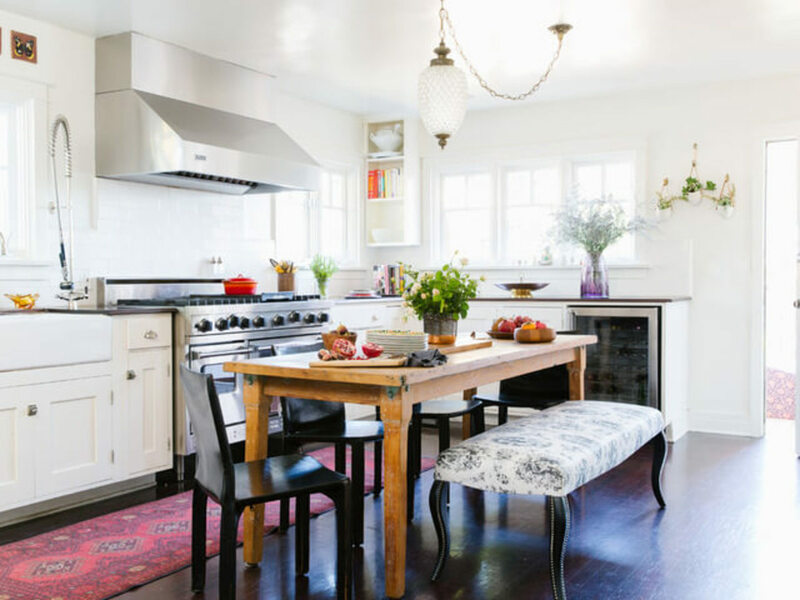 Rather than a weighty fixed island, a rustic wood dining table used as both a prep station and serving space acts as the perfect foil to clean, crisp white cabinetry. Exposed cookware. 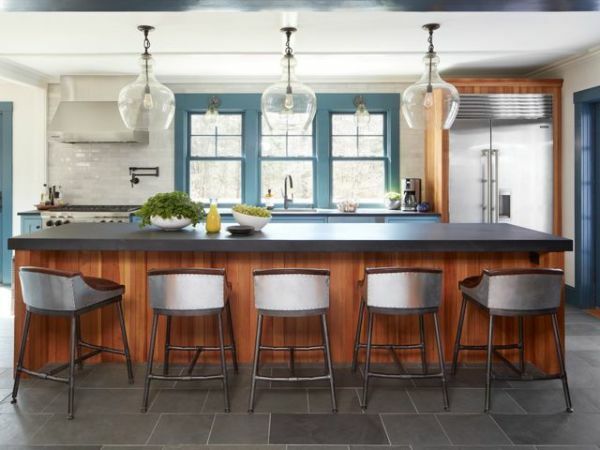 Hanging pots and pans are a frequent sight in a rustic cottage kitchen, and they can be very practical too. Frequent chefs will appreciate having the needed pan at hand, and the character of each reveals the story of years of good meals. Use a pan rack hanging over an island, or make a feature wall with a dark gray background and some floating shelves for spices. Soft rustic paint. 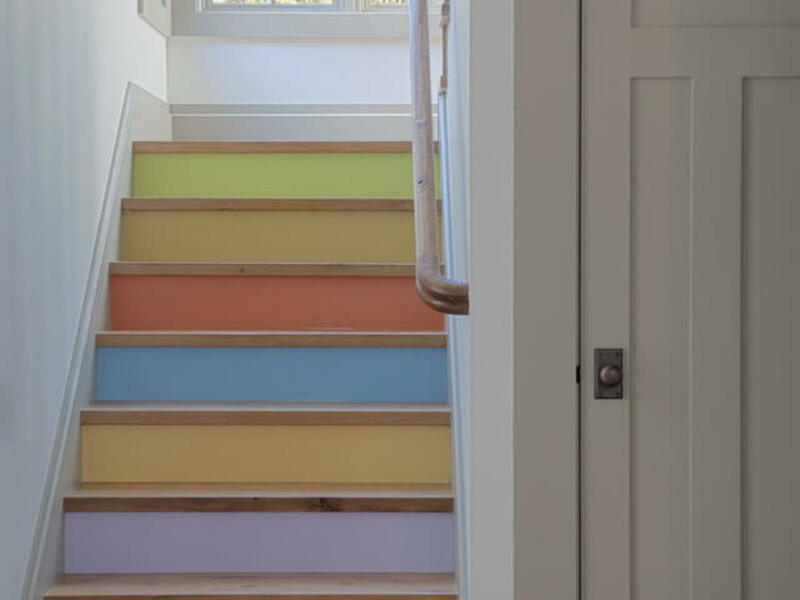 Faded pastel paint colors are lively and approachable, whether they come on a piece of vintage country furniture or a fun DIY project like a multicolor staircase. 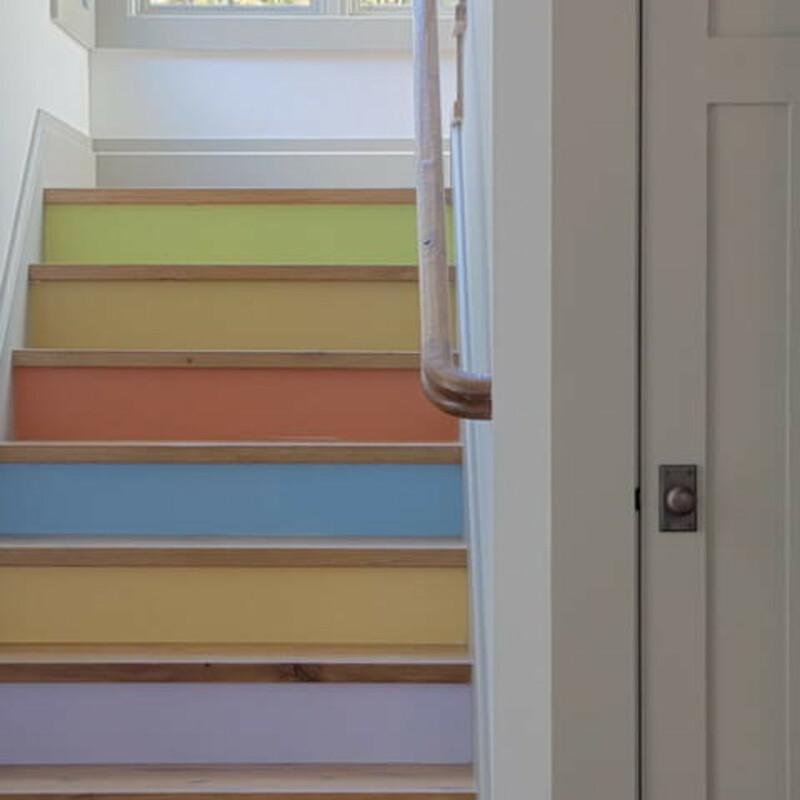 Look for colors in a similar tone (generally the same position on a paint chip) to tie them together, and use a matte finish to really capture the rustic feel. 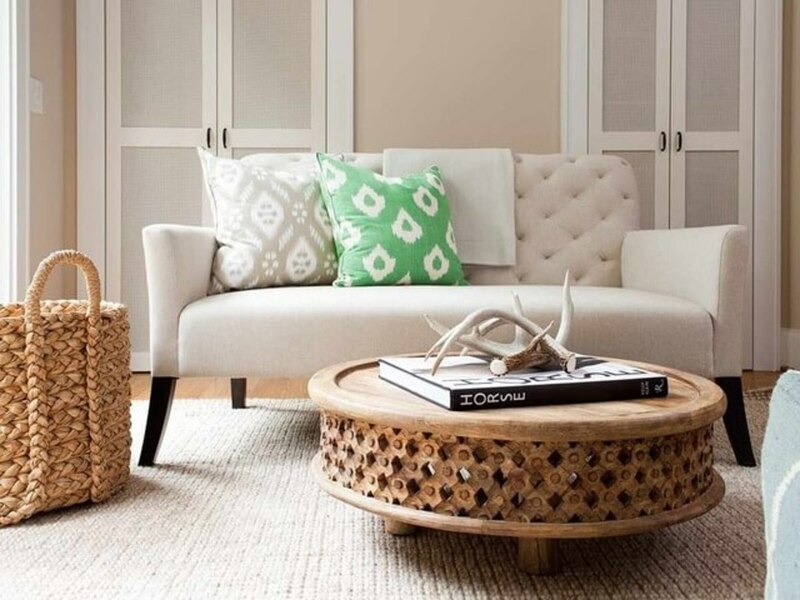 Surround your project with white or gray to keep the look contemporary but playful. Gingham. 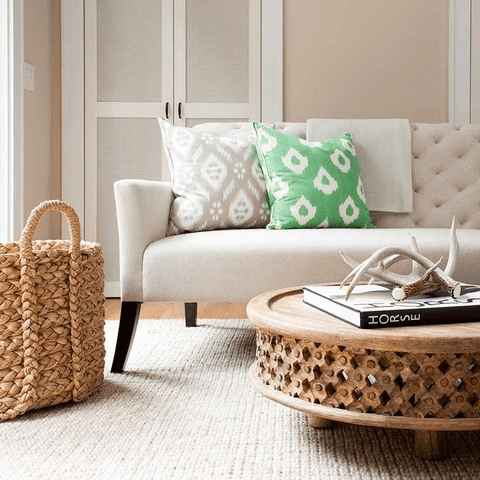 Simple patterns tend to be more approachable than fussy ones, and a classic picnic check in particular can lend any space the homeyness of a lakeside cabin. In navy, this pattern especially adds some casual rustic charm while fitting a colorful contemporary space with almost any palette. 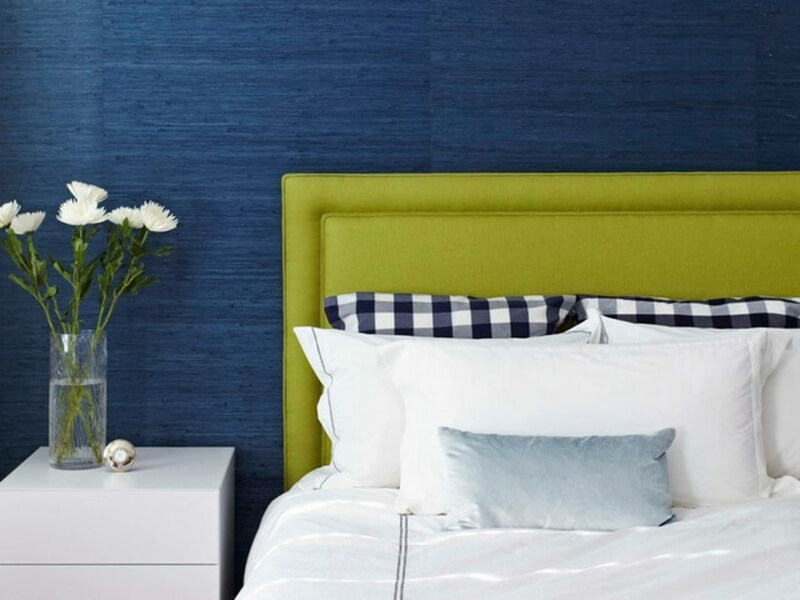 Layer checked fabrics in with bedding, use one as a timeless window dressing, or you can always toss on a checked tablecloth (particularly in a large scale) for a look that says “summer garden party” any time of year. Wide planks. Wood or laminate planks are a common flooring in contemporary homes, but for a rustic twist with a little more character, opt for wide planks inspired by the hefty boards in log cabins. If possible, use salvaged planks for authentic historic character, but you can also choose a new wood with knots and plenty of color variation (often available at a lower price than more “perfect” varieties) to create a similarly warm and inviting atmosphere. Worn-in chairs. A vintage chair with flaking paint can be a great piece for a DIY refinishing project — or it can be left as is for a rustic look that’s beautiful without all the effort! Grab one with a real worn-in patina (often available at vintage or salvage shops for under $20) and add it to your bedside, foyer, or bathroom as a place to toss your clothes or coats, making it functional and decorative. Quilts. I’m very much in favor of classic white bedding. 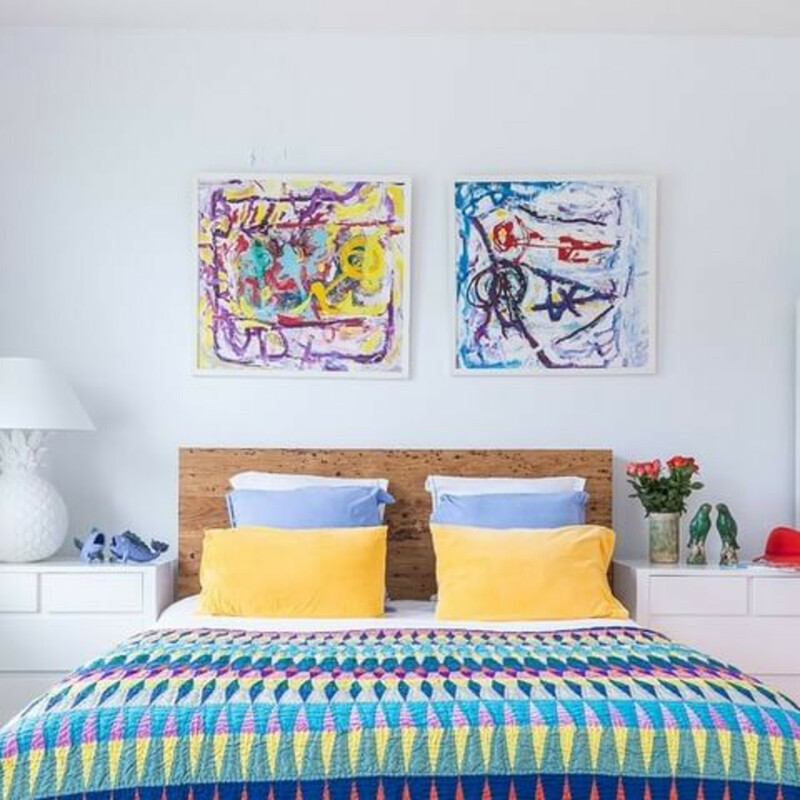 However, a beautiful colorful quilt — a true rustic staple — is a perfect way to introduce some color and a sense of history into a breezy white bedroom. If you want to change up the look, you can fold the quilt down, tuck it on a nearby shelf, spread it out on a sofa, or drape it casually over a chair as a throw blanket. Invest in a great one (or sew one yourself, if you’re crafty) and it’ll last for generations, living beyond the current trends. Unexpected furniture. Vintage furniture pieces can enhance any room, but they are especially stunning in a bathroom or kitchen, where they feel a little unexpected. In a stark white space, a wood sideboard in a warm tone is a showstopper, connecting your pristine palette to nature and giving you a sense of history every time you wash your face or set the table.